This NEW event is set to welcome 3,000 adventurers into the Peak District National Park. Be a part of this amazing challenge with #TeamChildhoodFirst! A Childhood First welcome pack and fundraising resources, Childhood First t-shirt, dedicated support throughout your journey, a certificate to acknowledge your fundraising achievements. 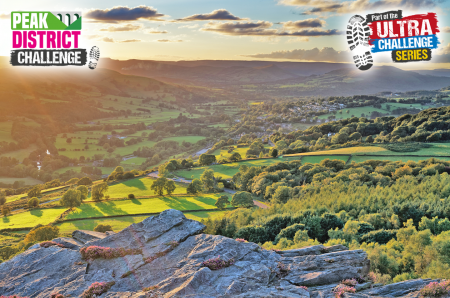 Whether you would like to apply for a Childhood First place or you already have your own, please get in touch to join #TeamChildhoodFirst on the Peak District Challenge 2019!